How Can an Office Cleaners in London help improve your company image? Unbelievable! 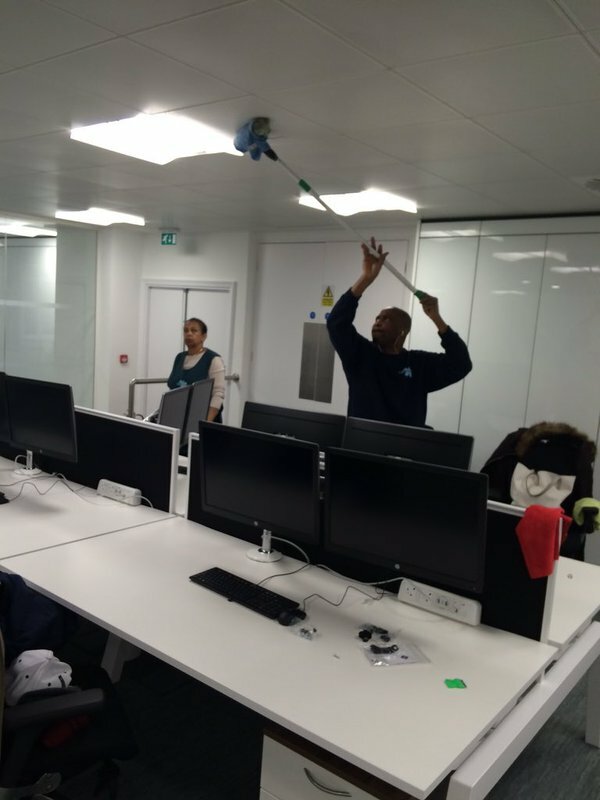 Know what Office cleaners in London can do to make our place look fresh again.